Curved zipper design which break conventional design. It let storaging stuff become more convenient. 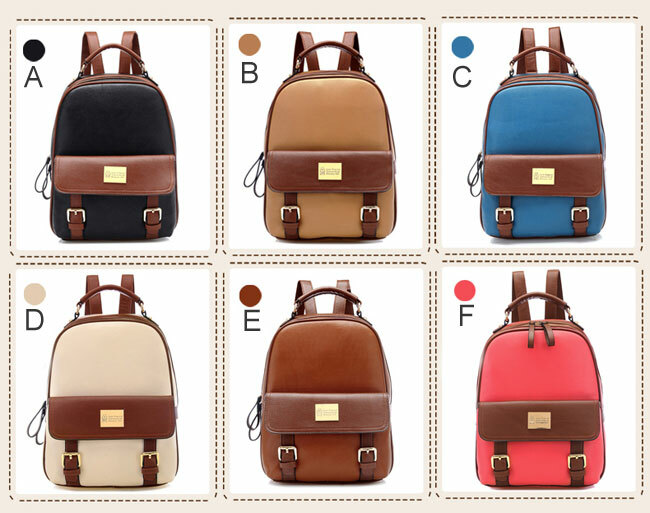 The Retro Elegant College Backpack is so practical and unusual. 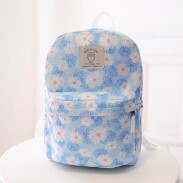 It is very suitable for college bag. Also, the quality and color all satisfactory. Very roomy, i don't have to worry about it getting ruined in the rain, the material is very light easy to carry. Its perfect as an every day bag. Hope this helps. Looks just like what I ordered! It’s super nice! I hope they bring the color E back. Mines finally broke after years of having it and now they don’t have the color. The price = best around. The color is pretty and it's just a all around great bag. 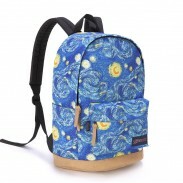 I use it to carry around my pencil cases, notebooks, books and snacks for the day. This one if just perfect for me! I cannot tell you how happy I am with this backpack. I'm generally a very critical person, and am almost never satisfied with a product, so hopefully that provides a baseline for what I mean when I tell you I'm satisfied. First of all, the price=the quality! I was wondering if all colors are available? ByGoods Reply:Hello, yes, it is. 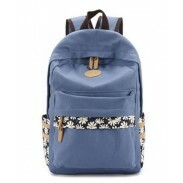 As an incoming college student in need of a backpack, I decided to purchase this one in black. It met all of my expectations. There is plenty of room to carry along extra things. The quality is pretty good too. I like how the backpack is structured and does not fall limp over time. It also seems to be waterproof( I spilled water on it by accident).